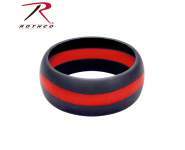 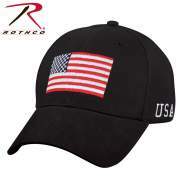 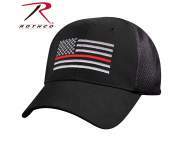 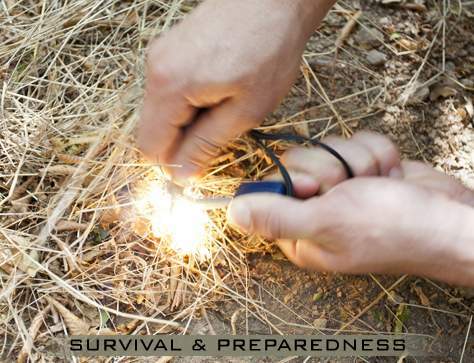 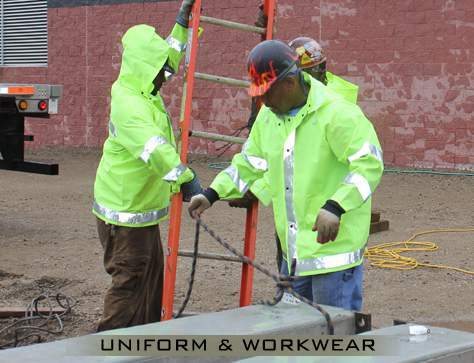 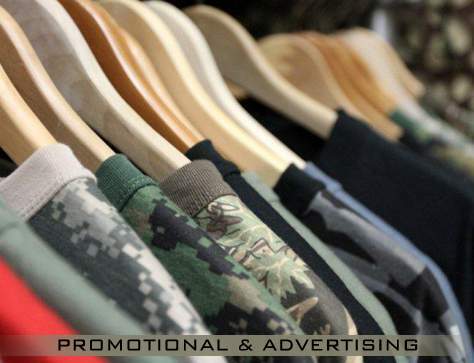 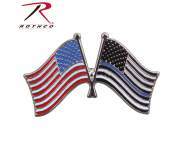 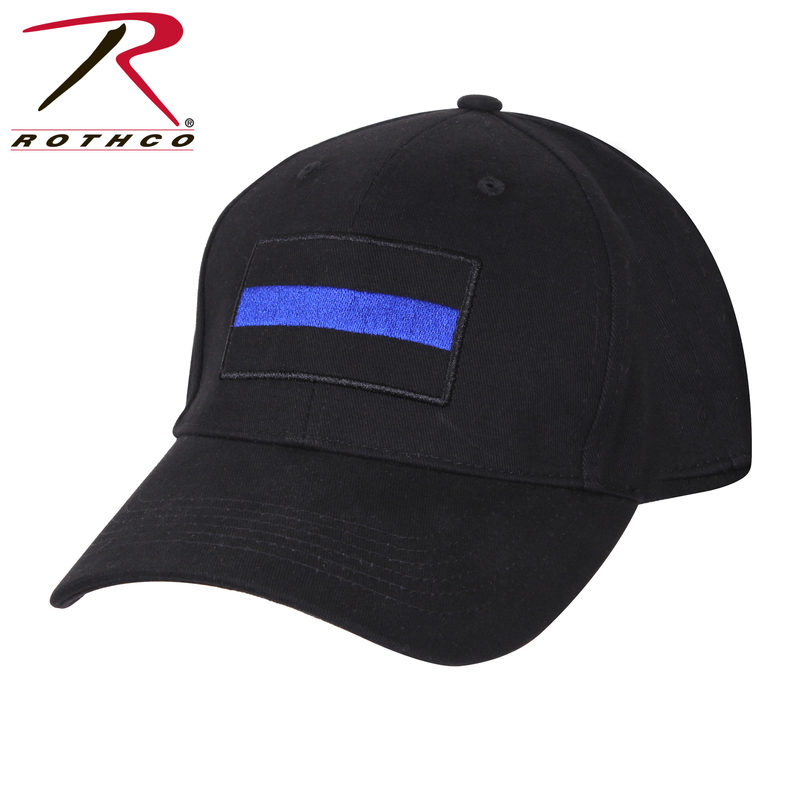 Wear your support for Police and Law Enforcement Officials with Rothco's Low Pro Thin Blue Line Cap. 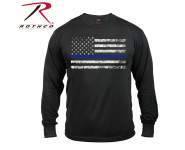 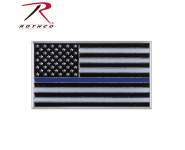 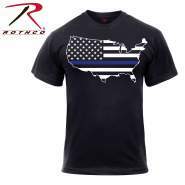 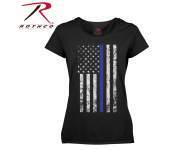 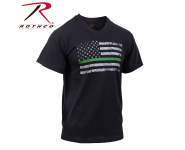 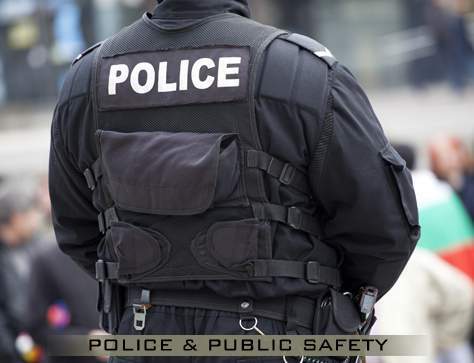 The Thin Blue Line is a symbol of respect and support for Police and Law Enforcement Officials; show your support with Rothco's Low Pro Thin Blue Line Cap. 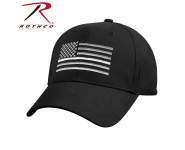 The low pro cap features durable 100% brushed cotton twill, hook & loop closure back for an adjustable fit and inner sweatband. 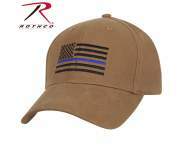 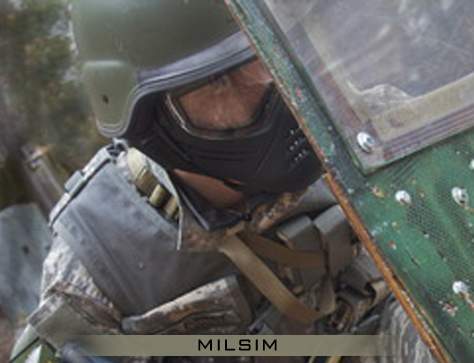 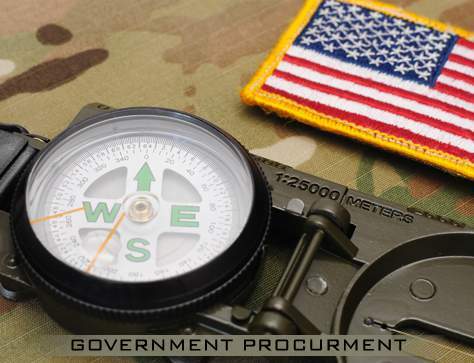 A Thin Blue Line flag is embroidered front and center on the cap.